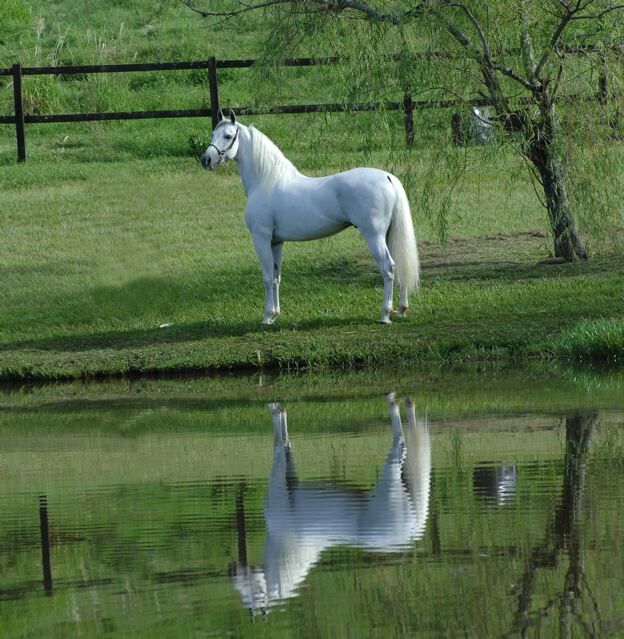 Reserve a Foal "do Summerwind"
We believe there is no better way to create your next life partner than to raise it from birth. The bonding, training and fun are priceless! Future Foal specializes in genetics and proven producers. “When you plant potatoes, you get potatoes”. Our “do Summerwind” Future Foals are predictable and guaranteed! Just a few hundred dollars a month! Reservation payments for your Future Foal “do Summerwind” are easy and affordable. Payment can be a lump sum or spread over 18 months (or more) months. Existing Summerwind customers receive a 10% discount! We consult with each person to plan the pairing! 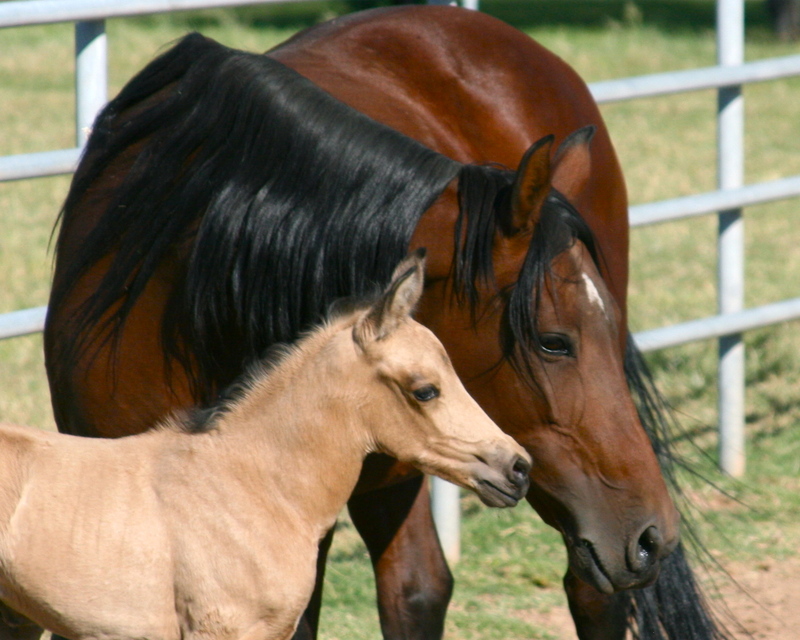 We breed a limited number of foals each year, and in some cases, the foals are truly one-of-a-kind.